2 hours of professional consecutive interpreter services in San Francisco and the Bay Area for business travelers. We support a variety of events such as conferences, business talks, tours for foreign visitors to the USA. We only use experienced interpreters in a variety of languages. Please specify dates when the interpreter is needed, type of event, languages, exact hours and the location where the interpreter is needed. Our services include simultaneous interpretation and interpretation equipment as well, however, this listing is only for consecutive interpretation. With more than 25 years of professional interpretation and translation experience, the team behind InterStar Translations is widely recognized as a leader in the field of business-oriented translation and interpreting. Highly experienced, trained and certified interpreters in a variety of languages. Assistance with business talks, exhibitions, conferences. Minimum number of hours applies. We cover San Francisco and the Bay Area. 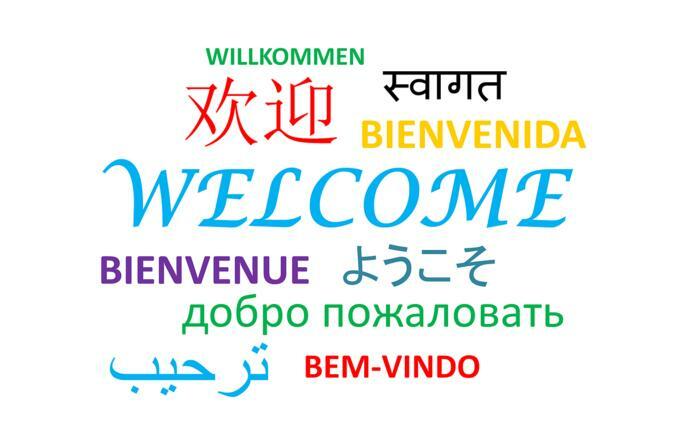 InterStar Translations has successfully expedited language interpretation for a wide range of industries: politics and human rights, engineering and computer gaming, energy, legal, banking and finance, and many more for various clients. For large corporations seeking real-time conference interpretation, mid-size companies needing accurate translation of technical documents, government offices looking for cultural insight, and anything in between, our translation company gives each project a custom team of experts with specialized backgrounds.